Travelling in India is always a underlying pressure from friends and family to take as many photos as you can to prove on Facebook, Instagram that you’re having fun. Even when you’re living in an exotic location, capturing the scenery in a positive light can do more than any anecdote or descriptive story. Marine Drive is a 3.6-kilometre-long, six-lane boulevard hugs the coast of the city and connects Nariman Point to Babulnath and Malabar Hill. It’s otherwise known as the Queen's Necklace, because when viewed at night the lit-up streetlights resemble a pearl necklace, giving this otherwise typical road a second life after the sun goes down. 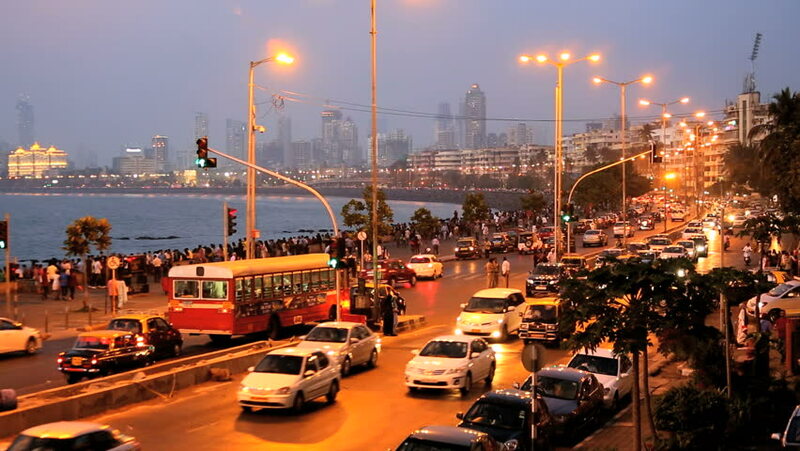 Marine Drive is not only an integral part of the city, but a must-see spot you need to photograph in the moonlight. It gives the view of arabian sea. 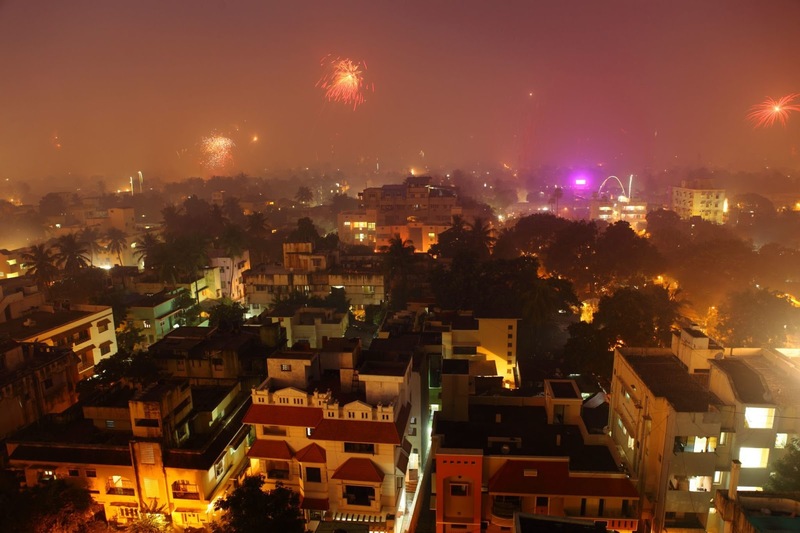 This Indian state in home to the country’s largest Sikh community and holds a multitude of worships sites like the Durgiana Temple and Golden Temple. Made of gold and marble, this incredible structure has become one of the most iconic temples in the country and cannot be skipped. Some of the architectural features of the Harmandir Sahib were intended to be symbolic of the Sikh world view. 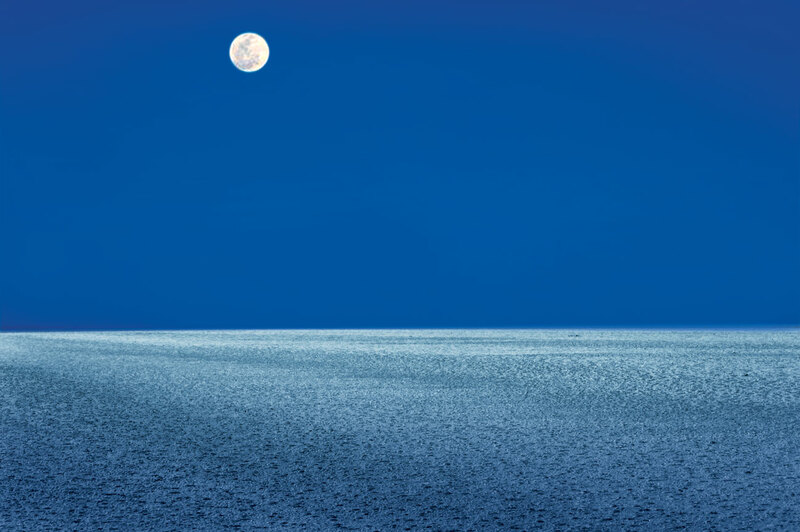 Great Rann of Kutch, Considered one of the largest salt deserts in the world, this 7,505 square kilometre marsh has been known about since 325 BCE when Alexander the Great apparently made note of the area. 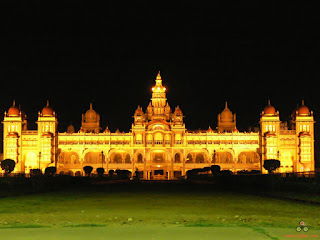 It’s been called a once-in-a-lifetime opportunity — Mysore Palace at night. Combining Hindu, Muslim, and Gothic styles, this marble and stone structure attracts more than six million visitors per year and has become one of the most visited attractions in India. 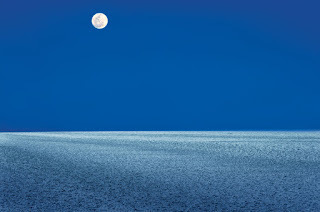 If you’re joining these hoards of visitors, be sure to pack your smartphone because it’s an unmissable sight at night. 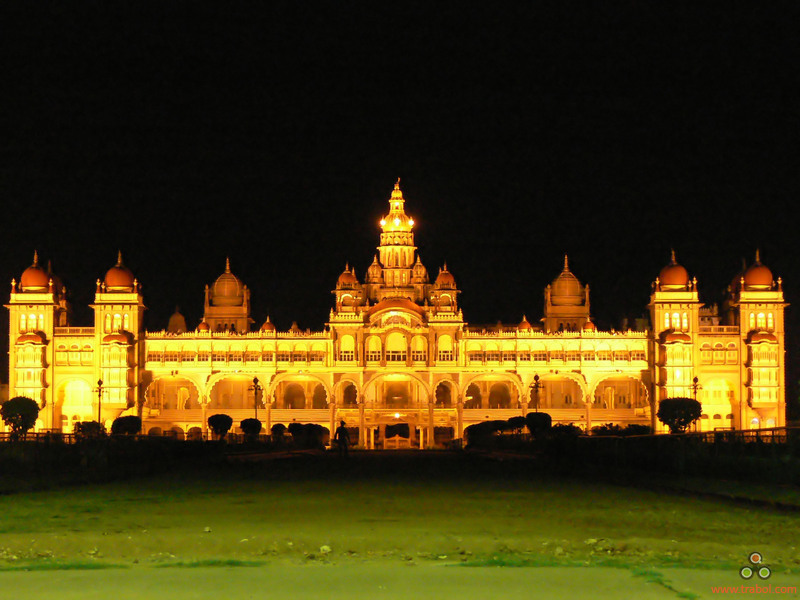 On Sundays and public holidays, Mysore Palace hosts an illumination show that lights up the area in a way those who built the domes, gardens, and temples couldn’t have imagined when they were erected hundreds of years ago. This temple doesn’t have the historical significance of some of the other locations on the list, this house of worship is a must-see spot regardless of the time of day. 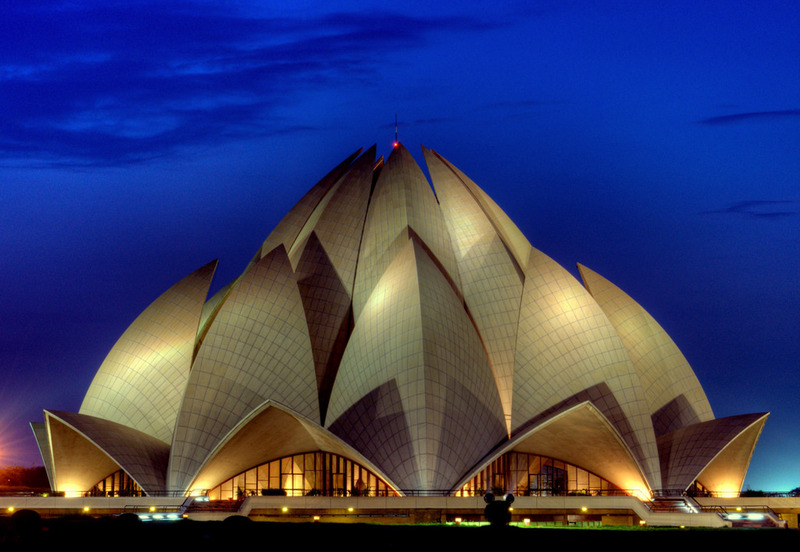 Made up of 27 marble petals, the Lotus Temple takes its namesake from the flower it resembles. 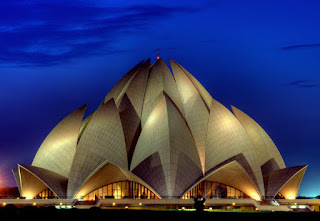 What we love about the Lotus Temple aside from the insanely beautiful architecture is the message behind it. This is one of the few temples that allow people from any religious background to freely worship inside. The inherent beauty of this practice is one that challenges the breath-taking view of the temple when lit up at night for all to see. On the east bank of the Musi River in Hyderabad, Telangana is The Charminar and believe us, you can’t miss it. 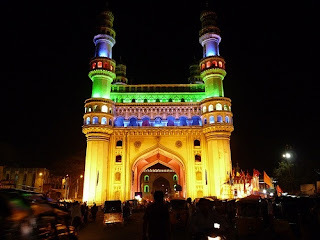 Built by Sultan Muhammed Quli Qutb Shah in the fifteenth century to commemorate the end of the Bubonic plague, The Charminar has become one of the most iconic monuments in India. It is during the nighttime that a flurry of colourful bangle shops light up the area, giving an ethereal glow to the mosque. You wouldn’t expect a shopping mall to draw in the type of amateur photographers who relish the chance to capture their country’s beauty, but this isn’t your typical shopping mall. UB City is Bangalore’s biggest luxury commercial property that features an 800-seat amphitheatre, residency tower, restaurants, food courts, pubs, day spa, and an art gallery. While there’s plenty of shopping to occupy your time during the day, it’s the outside of the mall that’ll truly impress you once the sun goes down. It’s not just the lit-up mall that draws you in, but events like the Diwali Midnight Market that make you thankful the Tecno i7’s 16 MP front night camera can take the kind of incredible photos that can be shared with the rest of the world with such ease. 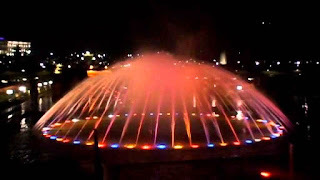 For those who are dying for the splendour of nature, The Brindavana Gardens in Karnataka provide a pristine landscape that’s visited by at least two million people per year. The garden itself is spread across 60 acres, with a fruit garden than spans over 75 acres next door. For visitors wanting more than static, nice-smelling scenery, a living musical fountain functions as the park’s main attraction by synchronizing bursts of water to music. Constructed in 1888, this High Victorian Gothic railway station was originally built to celebrate the Golden Jubilee of Queen Victoria before ultimately serving as the main terminal for the Mumbai Suburban Railway. 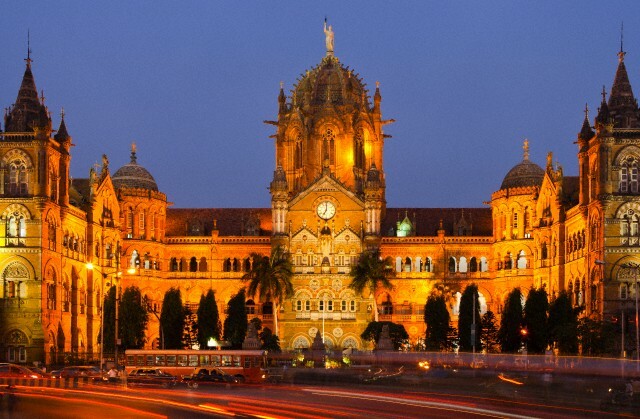 While the glazed-tile walls of Chhatrapati Shivaji Terminus are absolutely marvellous on their own, it’s the outside of the Terminus that becomes especially breath-taking once the sun sets. Scores of multi-coloured lights paint the historic train station a myriad of colours, giving the site an otherworldly quality second to none, and giving you an excuse to put the TECNO i7’s camera to the test. Commissioned by the Maharashtra State Road Development Corporation (MSRDC), the Bandra–Worli Sea Link (otherwise known as Rajiv Gandhi Sea Link) is an eight-lane cable-stayed freeway that connects Bandra to Worli in South Mumbai. Construction began in 2000 and took just over a decade to complete, using 90,000 tons of concrete to make. 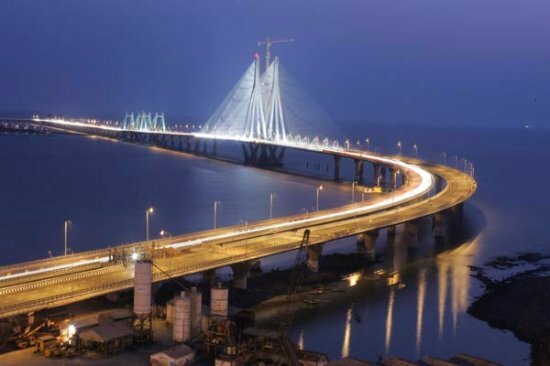 Like Marine Drive, it is the Sea Link’s 5.6 kilometres of streetlights that makes this such a picture-worthy location. MSRDC officials aim to reduce the Sea Link’s expenditure on electricity by 65 percent by installing solar panels this year.